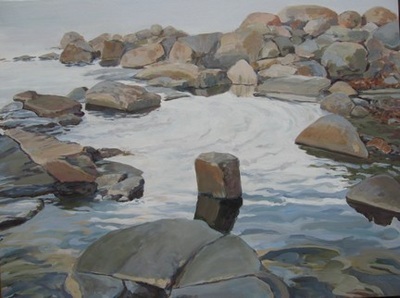 Find details in the captions. 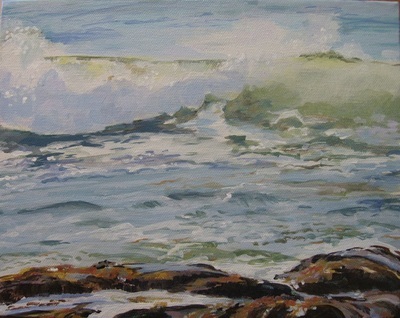 If you have any questions about a particular work please reach me through my "Contact" page. 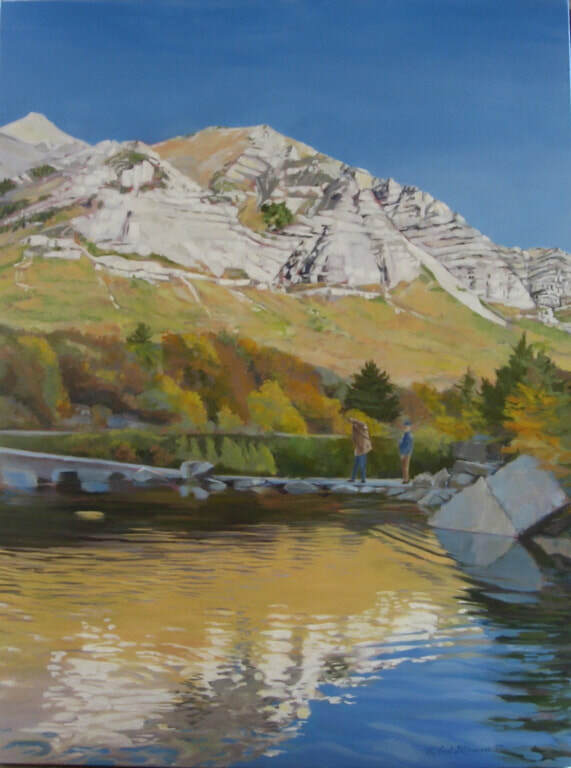 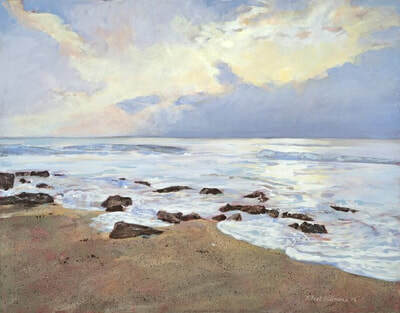 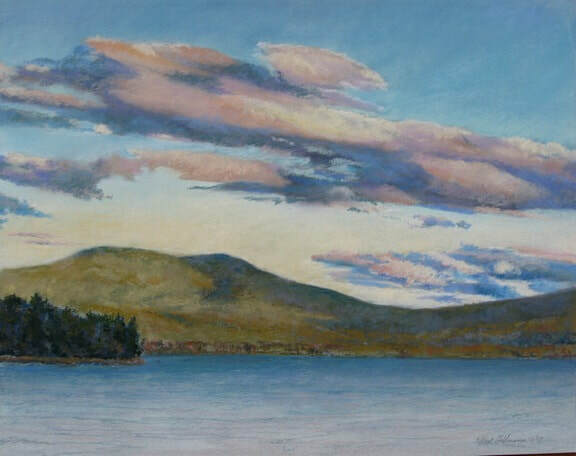 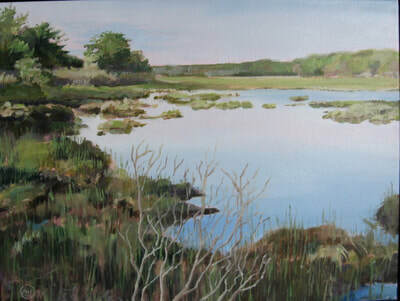 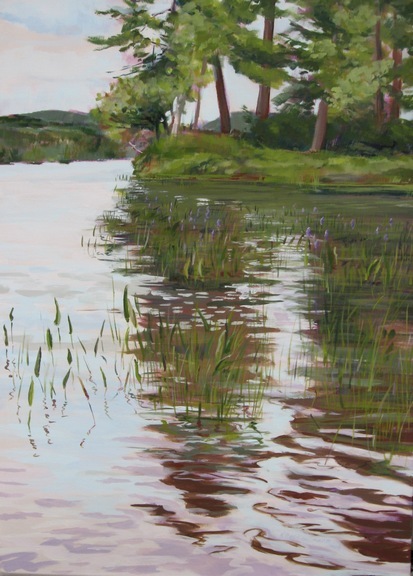 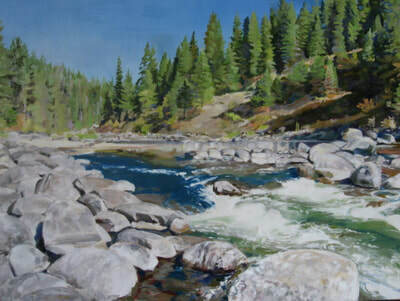 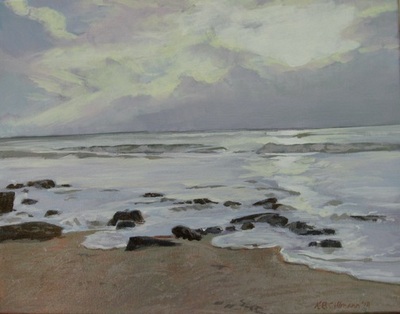 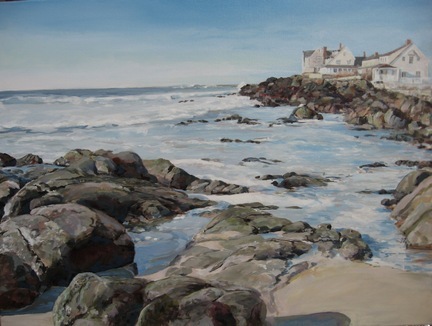 I've been painting coastal regions and lake shores for more than a decade. Several of the paintings in this collection are in related series. 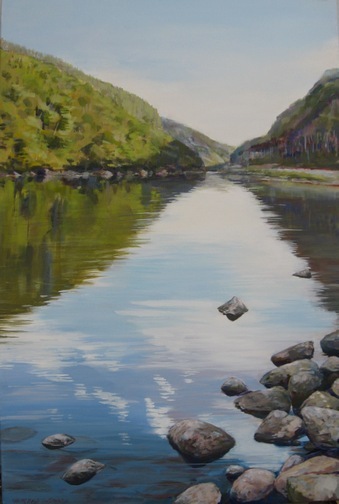 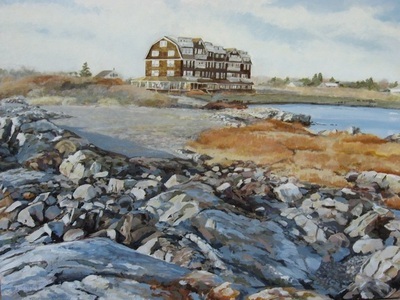 Look for a series called "Journey Home," "Intertidal," "Coastal Maine," and "North Shore." 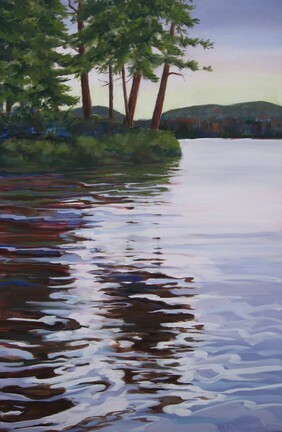 The "North Shore" refers to the northern shore of Lake Superior and this is the earliest of these series. 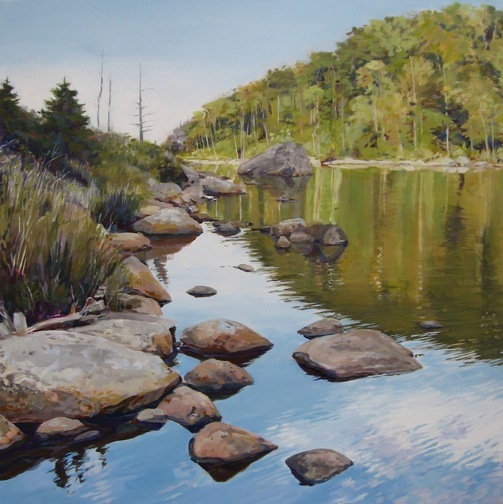 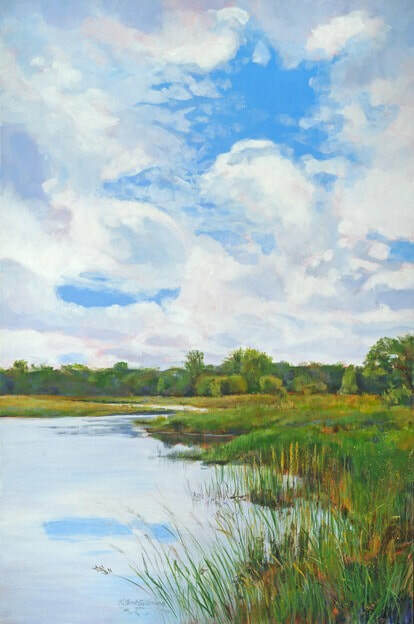 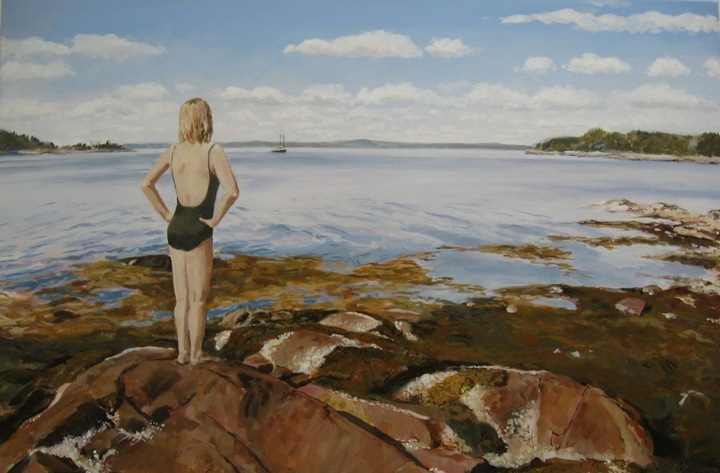 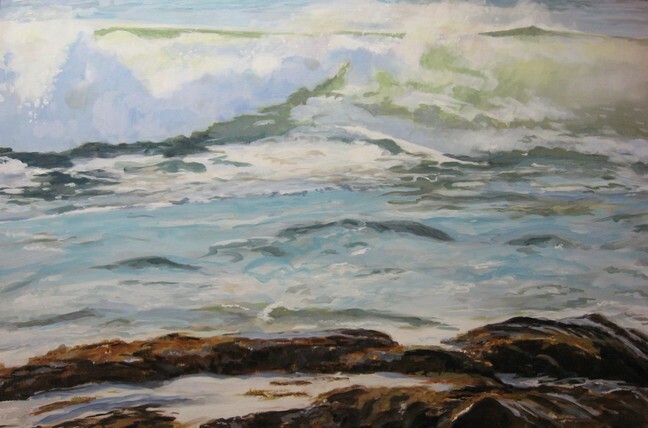 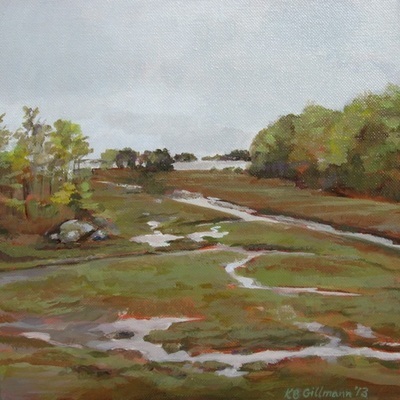 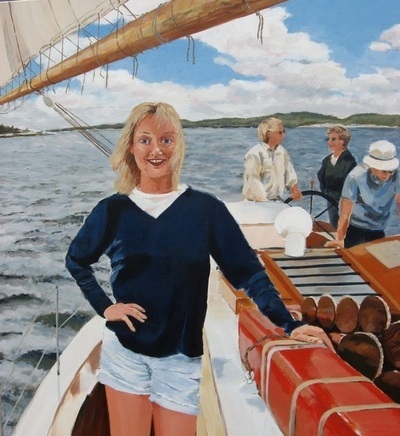 A trip to Duluth, Minnesota in 2003 inspired this first series which then fed my creative psyche and led me to begin painting the southern coast of Maine where I grew up. 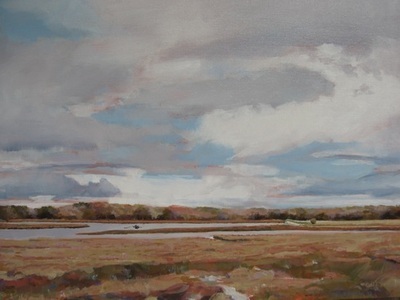 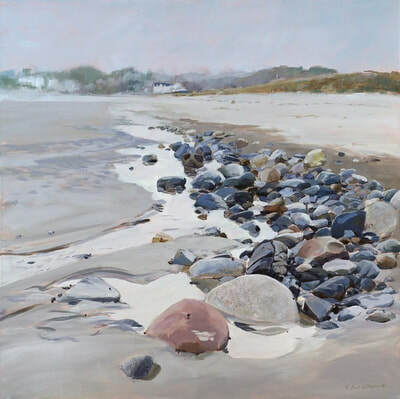 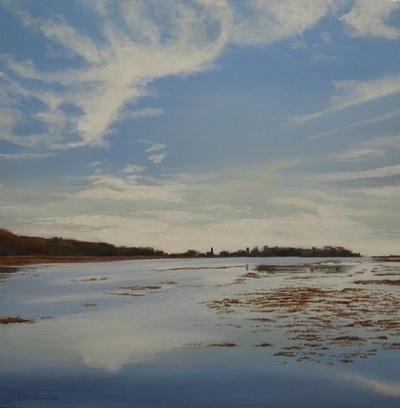 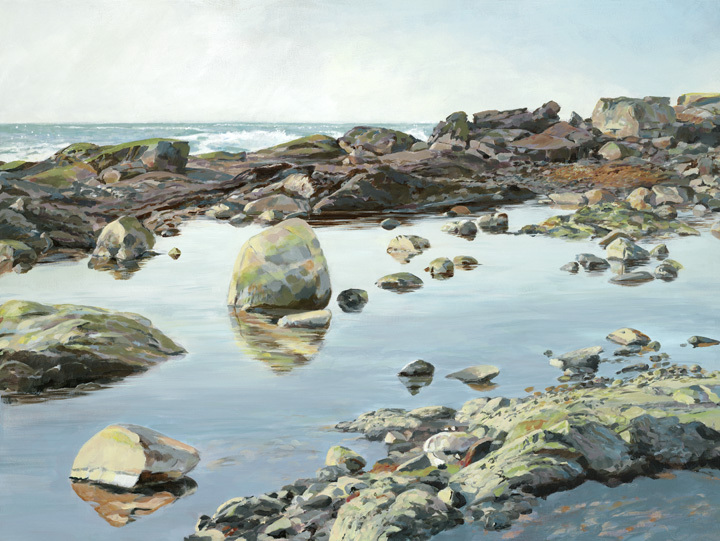 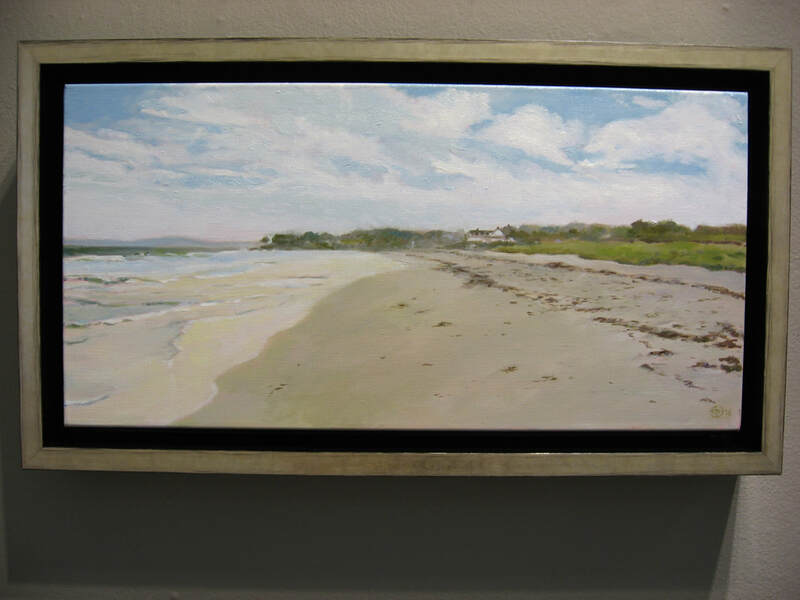 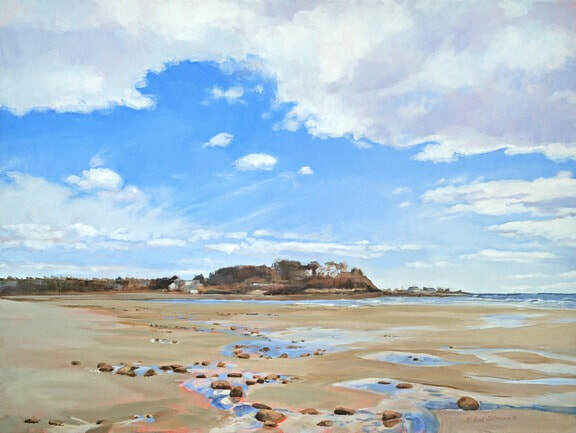 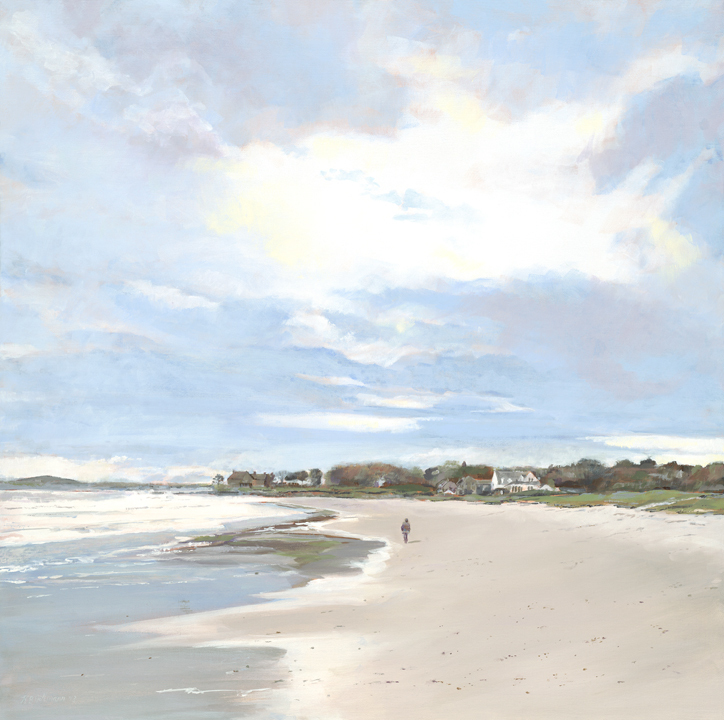 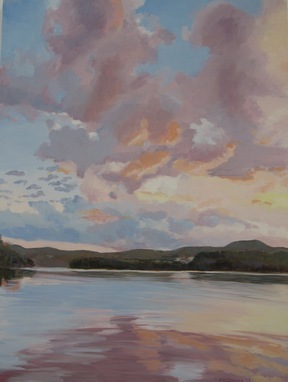 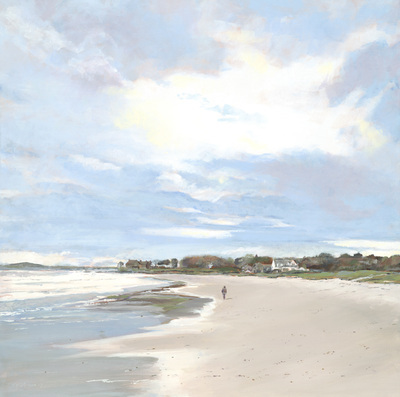 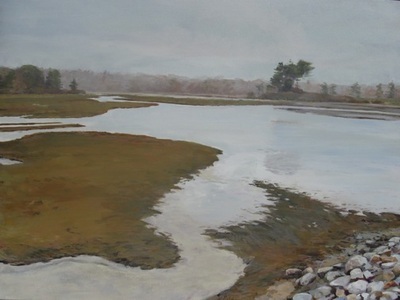 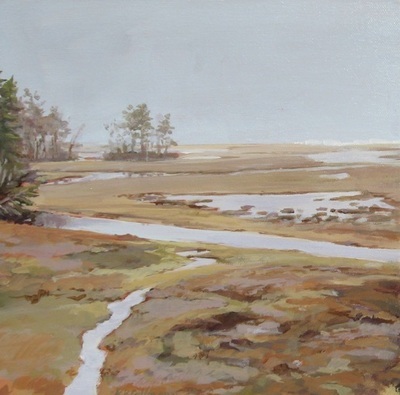 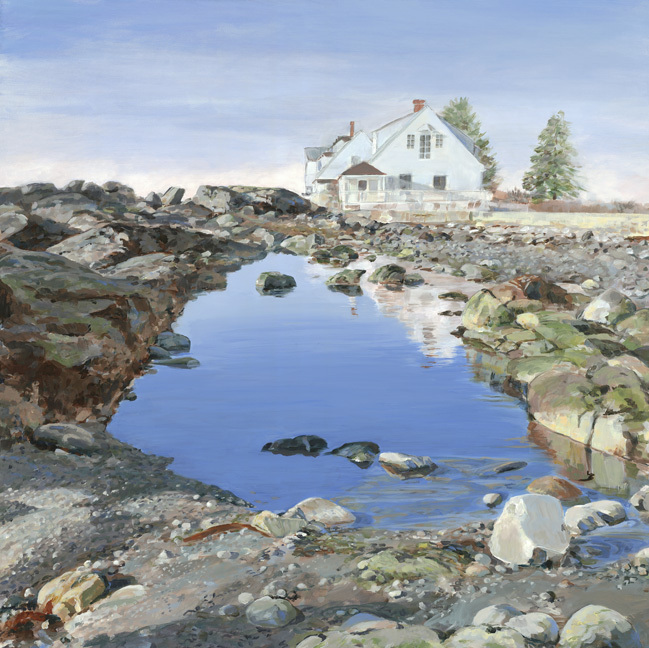 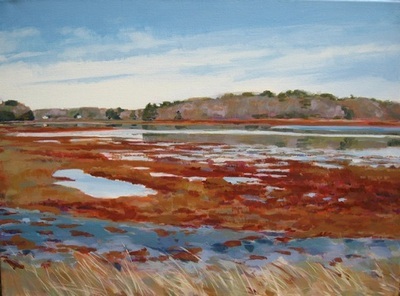 "Journey Home," "Coastal Maine," and "Intertidal" showcase my vision of the Maine coast.